If you’re looking for portability, a small footprint and a lot of power in a binding machine, then the Unibind XU-138 could be a good fit for your office. It weighs just 5 pounds, but it can handle up to 340 pages or 8 separate documents at once. The Unibind uses a heat seal method with a metal spine in order to bind the pages together. This method even allows you to reheat a document, release the bind and add new pages or remove old ones in the event of an edit. 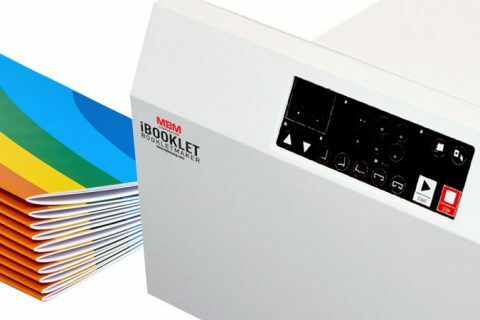 The XU-138 is designed specifically for low-volume, in-office use and it’s great for small businesses or copy shops that are doing a minimal amount of in-house binding. The UNIBIND XU-138 Binding Machine costs $399 at Lloyd’s and comes with a 1-year warranty. You can opt to purchase an extended warranty from Lloyd’s of Indiana for 15% of the purchase price for a 2-year warranty or 20% of the purchase price for 3 years. For more information on the Unibind XU-138 Binding Machine or to place an order, please visit the Lloyd’s website.